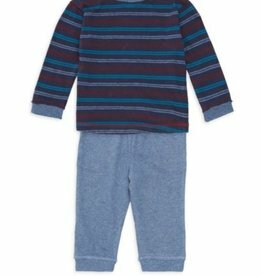 This striped top and matching blue sweats will keep your little guy comfortable and warm! 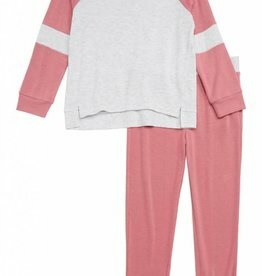 Play all day in this super soft heather and rose jogger set! 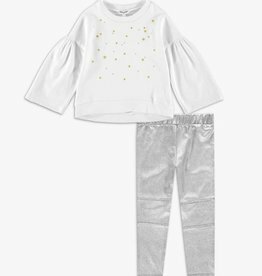 Perfect for home, school, or on the go! 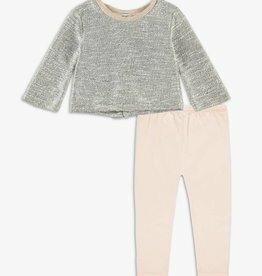 This classic pullover tee from Splendid is perfect this Fall! 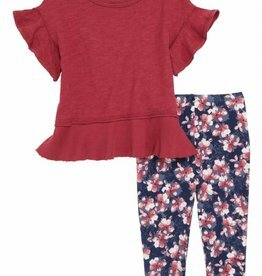 This adorable set from Splendid is perfect for your little girl! 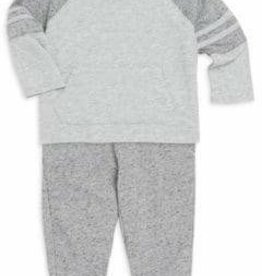 This grey Raglan set from Splendid is perfect this Fall! 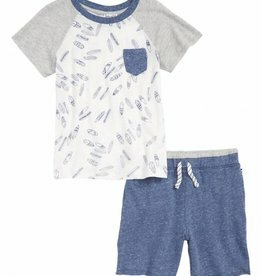 This surfboard printed tee and shorts set from Splendid is a must have for your little boy! 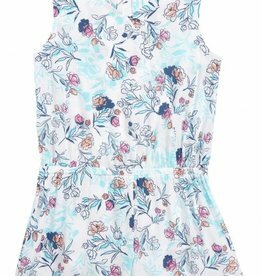 This floral romper from Splendid is perfect this Spring! 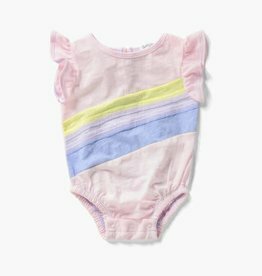 This rainbow onesie by Splendid is the perfect addition to your baby girl's closet! 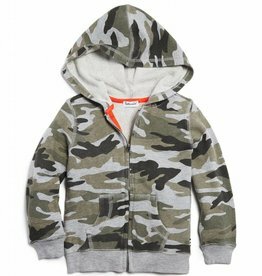 Friendly whales play hide-and-seek in the cool camo print of this soft cotton onesie that's sure to be a warm-weather go-to. 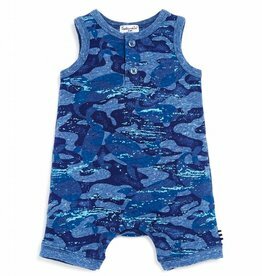 This little girl romper from Splendid is cut from airy voile pattern in a black and white abstract floral print. 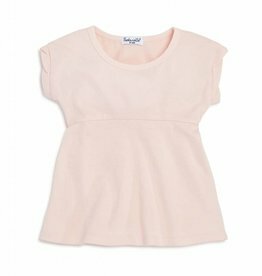 This light pink top from Splendid is an adorable addition to her closet! 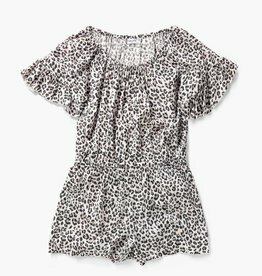 The short sleeve top is versatile and cute and is an easy addition to any outfit. 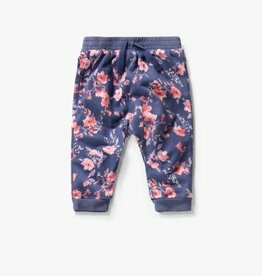 These floral joggers from Splendid will keep your little girl comfy and stylish! 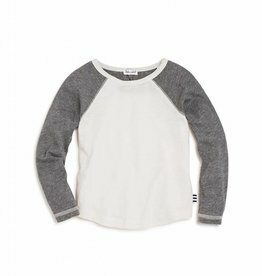 This Raglan tee from Splendid is a perfect addition to her closet! 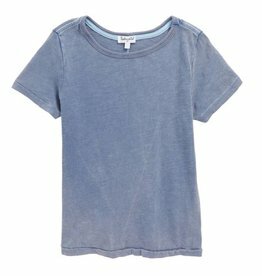 The indigo short sleeve shirt is a simple addition to any outfit! 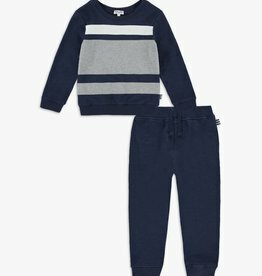 This borrowed-from-the-boys football-inspired two-piece set takes a feminine spin to sporty styling. 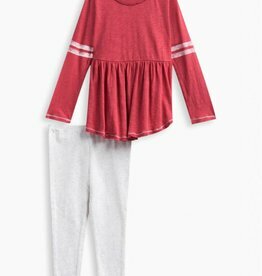 With cute varsity stripes, gathered waistline, and matching leggings, she'll set the standard for looking chic.